This is the largest state park in the country and is only an hour and a half drive from my home. 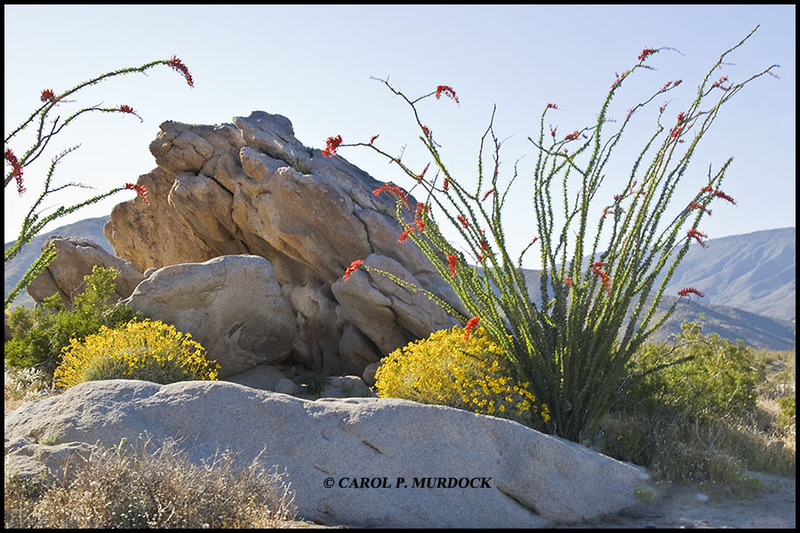 Sufficient rain at the appropriate time can bring a luxurious display of wildflowers and cactus but this does not happen every year. When it does, it is spectacular! To enlarge an image, click within that image.